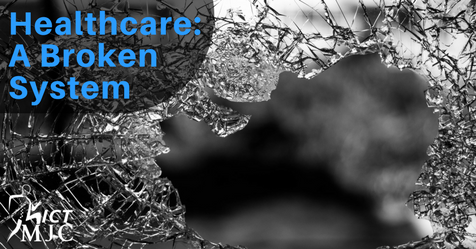 Healthcare is broken – period. 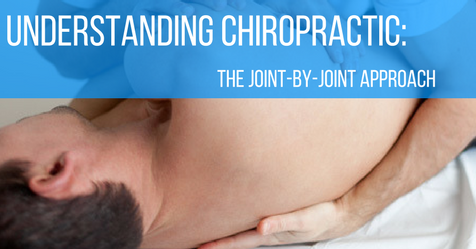 As stated in previous blogs, defining and understanding chiropractic can be vague. 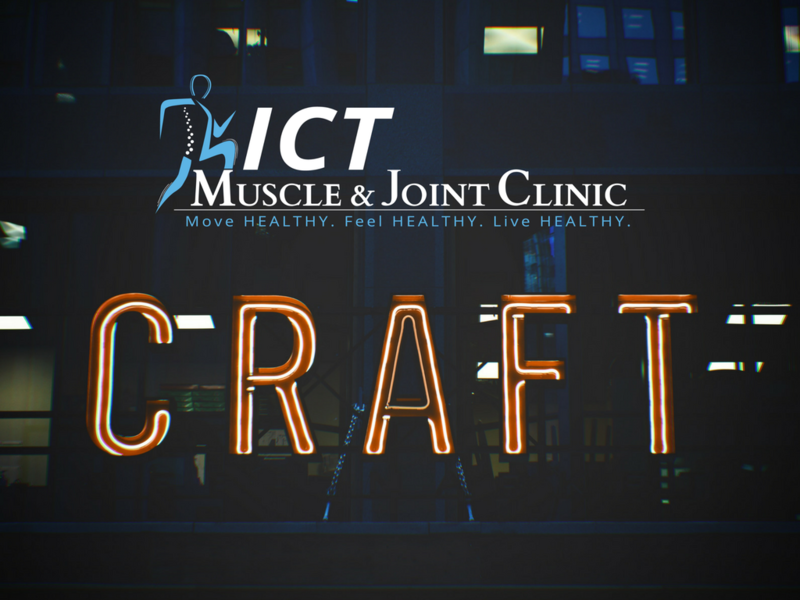 There are many techniques offered by chiropractors in an attempt to address a variety of health issues - not always musculoskeletal in nature. However, when considering chiropractic, most individuals think of some form of manipulation or adjusting. 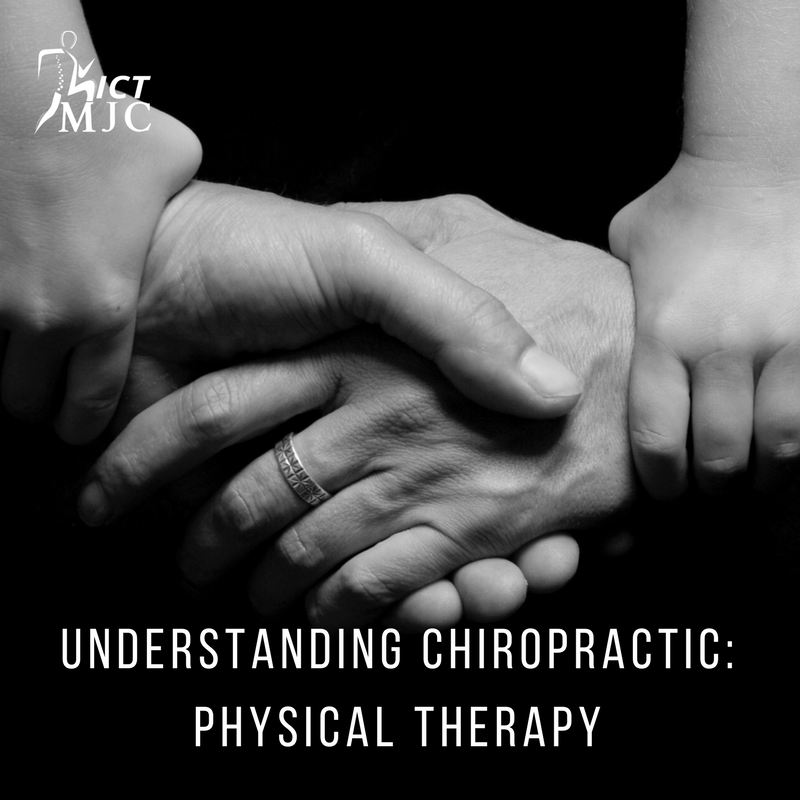 To better understand how chiropractic adjustments are beneficial, a concept known as the "Joint-by-Joint Approach," established by Mike Boyle and Gray Cook, needs to be acknowledged. 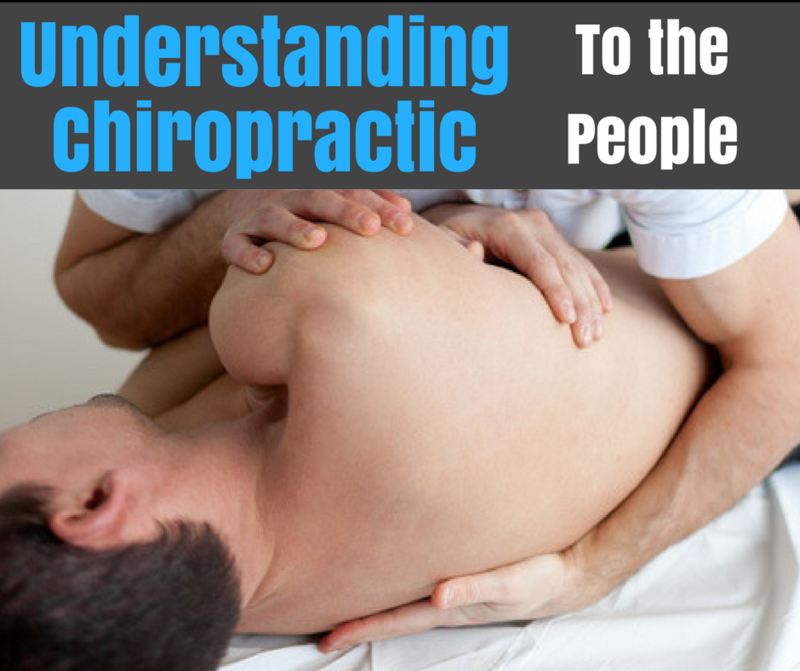 Defining what chiropractic is to the public is just as confusing to the profession itself. 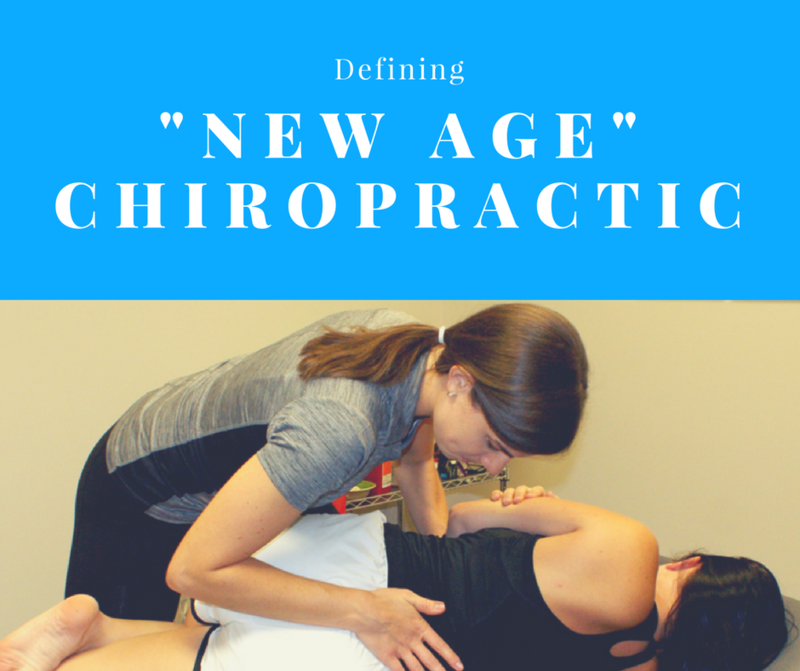 Throughout graduate school, chiropractic is taught as a "Science, Philosophy, and Art." Depending on the personality of the future chiropractor, they may lean toward one of these pillars more so than the others. For both Rachel and me, we found our salvation through a group called Motion Palpation Institute (MPI). It was the first group that clicked with us; MPI laid the foundation upon which we stand. To understand the turmoil in the profession, it helps to understand the "camps", in regard to the adjustment. 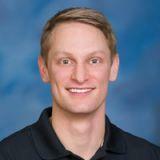 In chiropractic, you will typically find two camps: a static model and a movement-based model. With the ever-evolving healthcare situation, it is hard as a consumer to find quality care at an affordable rate. This has driven many healthcare practitioners and practices, from a broad range of disciplines, to ditch insurance all together and go "cash only". In addition, this is causing a surge in differing healthcare models. For chiropractic, you may see practices that stick to adjustments only, practices that incorporate electrical stimulation or ultrasound, and others that open the technique box much wider. 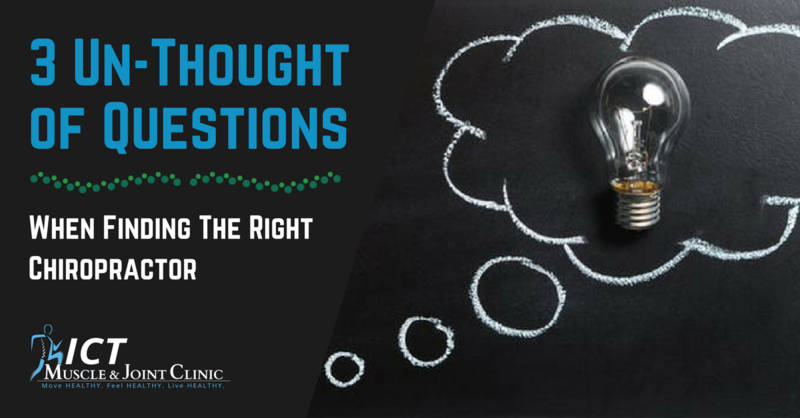 When someone mentions chiropractic and its role within healthcare, you are most likely going to hear a broad range of opinions. 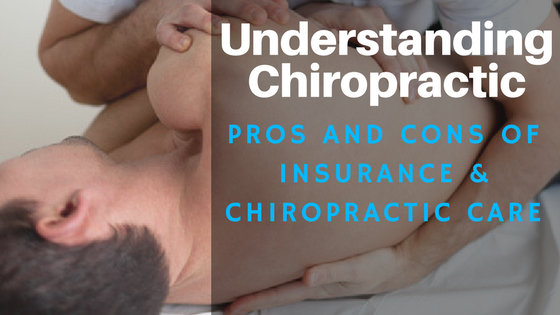 This is largely due to the wide diversity in styles of chiropractors. 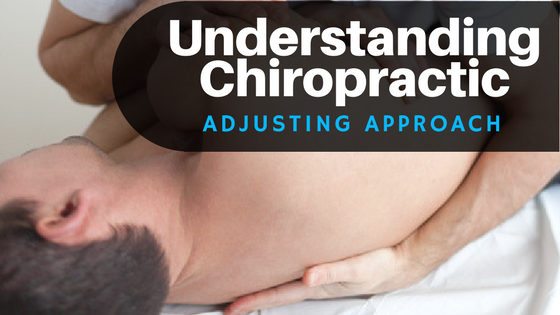 There are chiropractors that adjust based solely on imaging, there are chiropractors that do not utilize any imaging, there are chiropractors that focus on nutrition alone, and then there are a variety of options in-between. 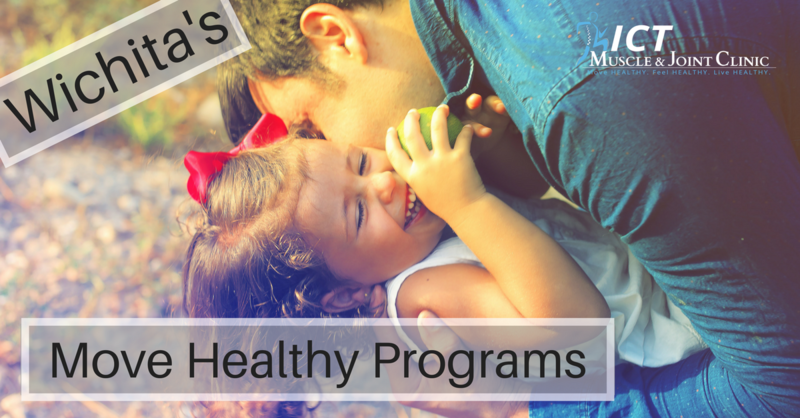 Vast options exist to best suit your personality, needs, health, wellness, and fitness goals. Chiropractic is a wonderful and amazing profession for its diversity, however, its unclarity in regards to scope of practice creates a major problem. Last weekend, Dr. Rachel and I traveled to the ‘burbs of Chicago, Illinois, to better our skills and knowledge of Dynamic Neuromuscular Rehabilitation (DNS). We decided to drive the 10+ hours with a future college of ours, and as any chiro-nerd will do, we talked about topics related to our profession the entire time including: our shortcomings, our successes, expectations for this specific DNS course, and how to better integrate DNS into our chiropractic approaches. 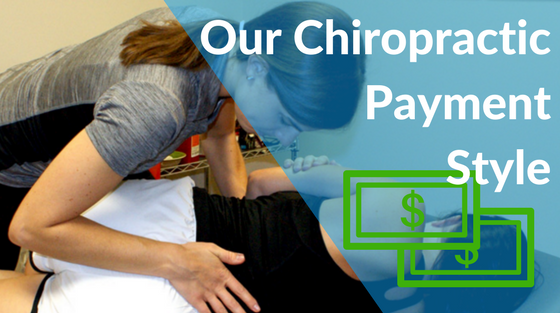 Like many things in life, it helps to put thoughts into words, so, this blog is a way for us to express what DNS and chiropractic is in our eyes, and also our goals to help better our Wichita community through combining them together.